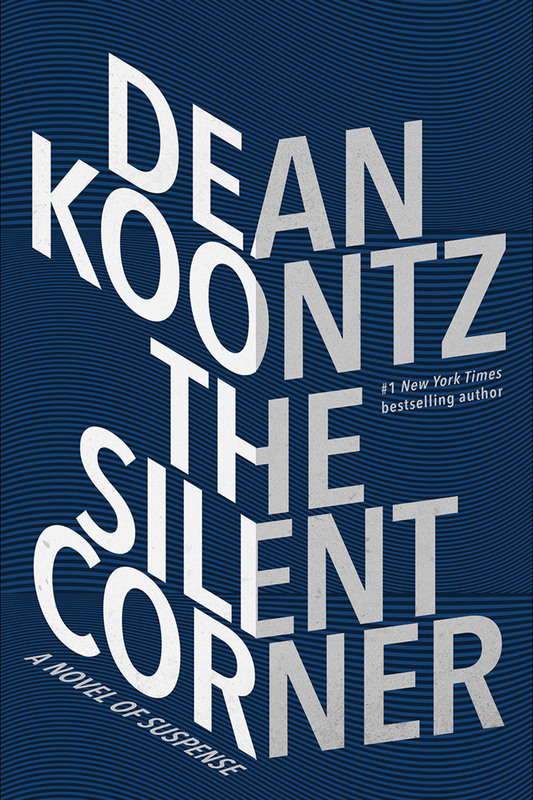 I quite enjoy Koontz, usually his books are a fast read, though their quality is all over the show. Some books are really good, some are mediocre, some are messy, so it is quite the mixed bag. When this opened for request, I figured why not? I did not realise when I began that it was the first novel in a series he has started, but no worries. I found that out right at the end, when I only had a few pages left and wondered how on Earth he was going to wrap this crazy story up with to little time. The book starts off and hits its flow pretty quickly, though it takes some time to actually figure out what is going on and what Jane’s deal is because everything is really vague, which contributes to what Jane is feeling, and slowly but surely more pieces start to fall into place, to pull you in to see what else is on the loose, and before you know it is a crazy, sci-fi style conspiracy has blown up, and you are in for a wild ride. There are chases and escapes and constant fear and terror for Jane, so the book barrels along. There are some cool characters, too, though they mostly just pop in and out. I felt that there were places the book could have been tightened up more, but I have also realised that this is also par for course with Koontz. There are sections that just ramble on or go on, and they are a little incongruous to the other parts of the book that just barrel along. But that overall does not detract from the reading experience, just slows you down a little once in a while. The dialogue is also a little stinted at times, and there was not really much of it, which is why it sticks out to me so much. The Silent Corner is an interesting read with a pretty cool, creepy concept, and I think that this series could be well worth the read, and I will certainly follow up with the second one when it releases. I could recommend this, especially if you like a fast read and some conspiracy thrown in for good measure, then this is definitely for you. This entry was posted in Books and tagged book reviews, books, Dean Koontz, decent read, fast, mystery, Netgalley. Bookmark the permalink. Great review bestie! I always want to read more Koontz. He’s a really decent writer. Maybe while I’m on this streak of reading I should attempt one of his. Glad you enjoyed! Thanks kindest! Wasn’t bad. You should totally give one of his ones a whirl, quick, easy reads! Thank you, I will definitely check it out! That was made into a movie as well, right? Thanks Kim! This one was pretty good. I have also been approved for that one 🙂 Want to read it soon. Have you read it already? Awesome! I haven’t yet, because I wanted to wait until the release date was a little closer. Good to know which of the new lot from this author are worth turning a page on, Zoe. Thanks for this. Glad to see I am not alone in my sentiments. My pleasure! I enjoyed this one, and hope the second holds up. xD Well, it’s a brand new one, released very recently. I totally get what you mean, they are similar, but they are all super enjoyable.